Debbie's background includes twenty years of Fortune 500 experience as an IT and enterprise IT security manager with Intel Corporation, across the US, Europe, and Greater Asia. In 2001, she left Intel and started her own business, focused on security strategy and management. Besides co-authoring two books, she holds the two leading security certifications, speaks regularly at major conferences and industry events, and help build security and career strategies for organizations and their teams. Debbie's company Sapphire-Security Services LLC helps organizations identify and manage their security risk. She can create a security program from startup or help increase results at any level. 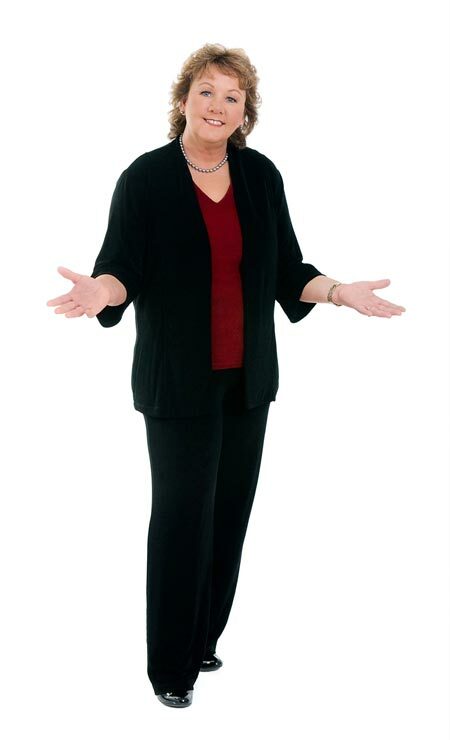 Debbie can also lead or build your policy, awareness, or business continuity program. She works with companies and individuals to leverage and grow security and career strategies through management consultation, speaking and training, and writing services. Debbie can also help your employees prepare for certification in the CISSP or CISM. She leads workshops and seminars for public or private training, and can facilitate your next event. Copyright � 2006-2010 ClevelandWomen.Com. All Rights Reserved.